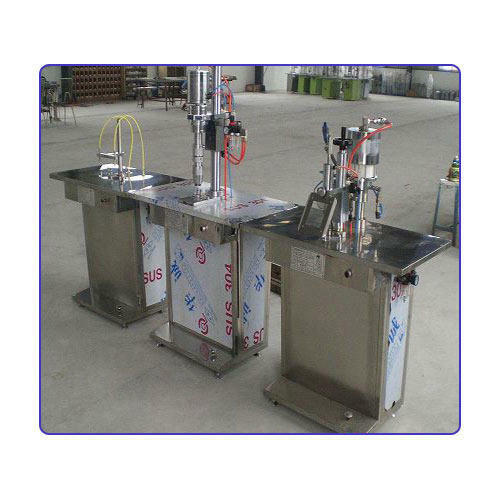 By keeping in mind clients' variegated requirements, we are offering a superb quality range of Perfume Filling Machine. The offered machine is manufactured in our ultra-modern manufacturing unit employing utmost-grade components and high-end technology. This machine is extensively demanded in the market for its flawlessness and excellent functionality. We deliver the entire machine from our end after testing properly. Clients can avail the offered product in various configurations at pocket-friendly prices. Net weight 500 Kgs. Max. We are a trustworthy manufacturer and supplier of Shampoo Filling Machine , which has packaging capacity 100 ML and above of product. Offered machine goes up to a speed of 50 SPM, and is placed along with stepper and servo motor film draw mechanism. We manufacture the offered product utilizing well-tested components as per the industry defined guidelines. Furthermore, the offered machine is passed through various tests ensuring its efficient functionality. 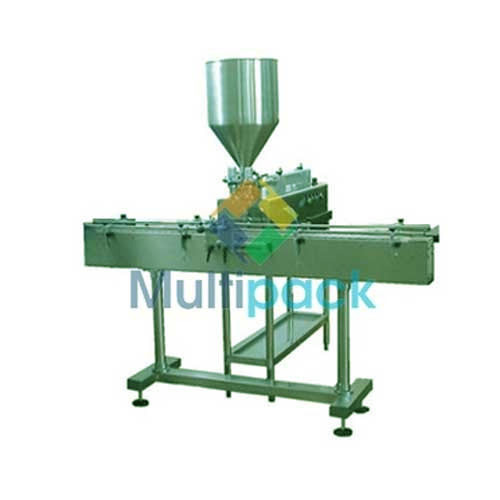 Lotion Filling Machine Introduction : We are providing number of verities in filling machines and they all have their own specialties and different working mechanism. 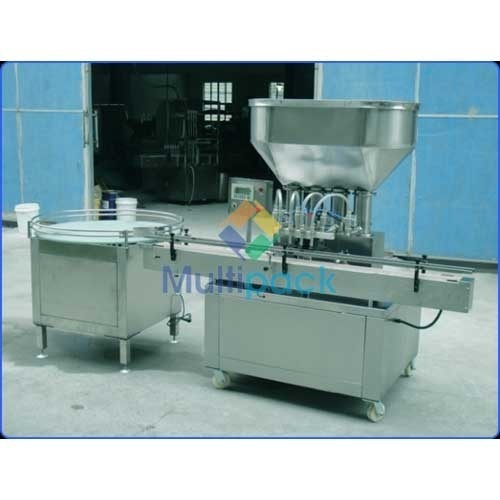 One of our Lotion Filling Machine is especially designed for filling high viscosity products like paste, face wash, lotions etc. 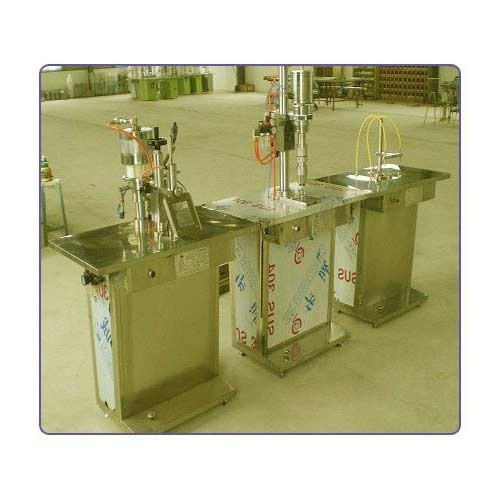 Syrup Filling Machine We are recognized as one of the eminent manufacturers, suppliers and exporters of Syrup Filling Machine . Developed using high grade raw materials, these filling machines are appreciated among our clients for their impeccable performance, long service life and less maintenance. Looking for “Perfume Filling Machine”?